This communication platform acts as a hub for collaborative communication within an organisation. Building on the basic foundations of Skype, Teams is designed for groups who are working across different departments and multiple projects. Voice and video conferences are embedded within the program, and there is an element of fun and customisation as GIFs, stickers and emojis are available to help diversify the collaboration process. Teams also integrates with Sharepoint for quick access of files and information. This productivity tool makes it easy for your team to list tasks, discuss ideas, organise and assign roles, and share documents. The whole team can track progress on projects and clearly see what needs to be done and by who. The visual layout of projects allows for ease of use and effortless collaboration. This is Microsoft’s cloud storage tool, which allows you to store, manage and work on documents on any device, any time, anywhere. Not only is this useful for businesses who have many large files, but it’s ideal for collaboration. Multiple members of your team can access the files from the same place, and work on them together from their own devices. Any changes or edits are made and updated in real time, so you will always be working on the most up-to-date version. This speeds up the process of working and allows instant access as opposed to waiting on emails or links from co-workers. Sharepoint is similar to OneDrive in the sense that you can also store and collaborate on documents, however Sharepoint acts more like an intranet for your whole business. As Sharepoint will be working around your business, it requires a certain amount of customisation and development for you to get the most out of it. Your team will log into the Sharepoint Dashboard where your branding, news, information and whatever other content you would like to appear will be. Different teams within your organisation are able to have their own “site” where custom content, reminders and notifications are available. In terms of collaboration, Sharepoint comes into its own with workflow functionality. When tasks are completed, other members of the team are able to receive notifications or automatic prompts to action, eliminating the need to pass on information or requests between staff. Throw in advanced calendar functionality, and Sharepoint is a must for collaborative and fast-moving businesses. 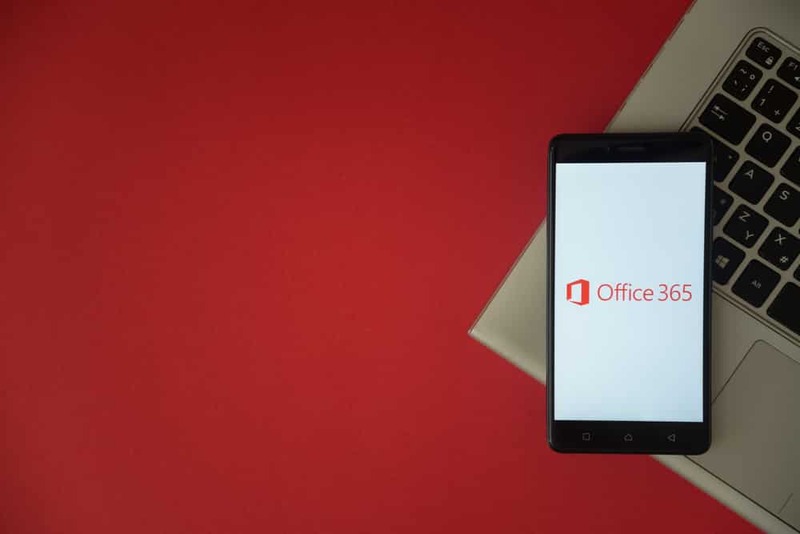 If you would like more information on how companies are using Office365 to collaborate and work quickly and effectively, please get in touch. We’d be happy to discuss how to get the most out of your software, and make recommendations based on how your team should be working.